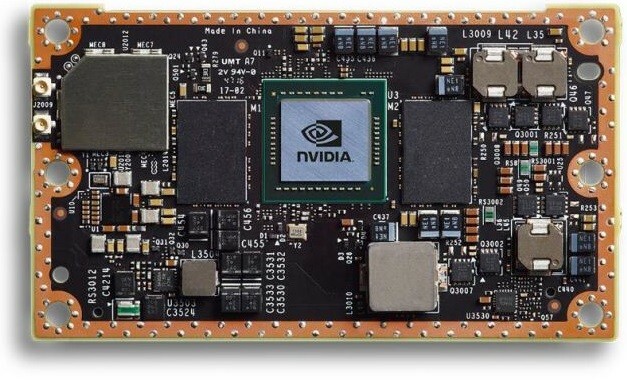 NVIDIA today unveiled the NVIDIA Jetson TX2, a credit card-sized platform that delivers AI computing at the edge — opening the door to powerfully intelligent factory robots, commercial drones and smart cameras for AI cities. Jetson TX2 offers twice the performance of its predecessor, or it can run at more than twice the power efficiency, while drawing less than 7.5 watts of power. 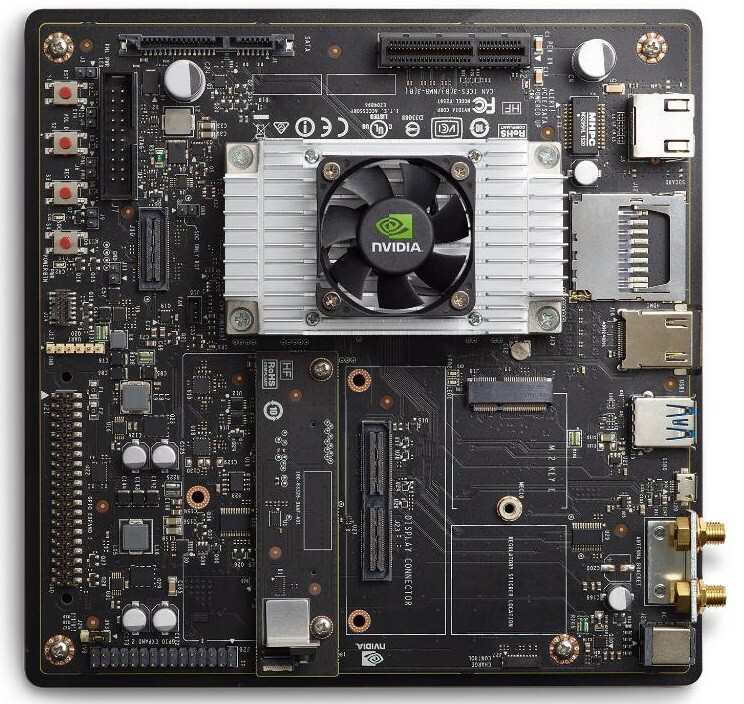 This allows Jetson TX2 to run larger, deeper neural networks on edge devices. The result: smarter devices with higher accuracy and faster response times for tasks like image classification, navigation and speech recognition.